Yearly talent evaluations can be a mix of ineffective elements like nervous employees, unprepared management, and HR having to chase everyone down to submit their reviews. This strategy doesn’t reflect the needs of the modern worker (and can be quite a hassle). 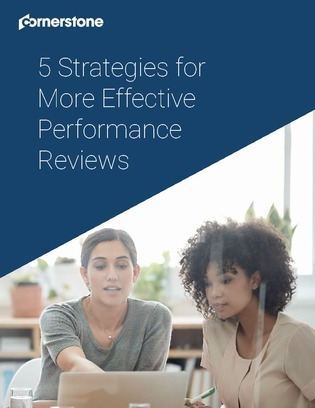 Uncover 5 new trends that can deliver more meaningful, engaging performance evaluations – leading to tangible workforce growth.